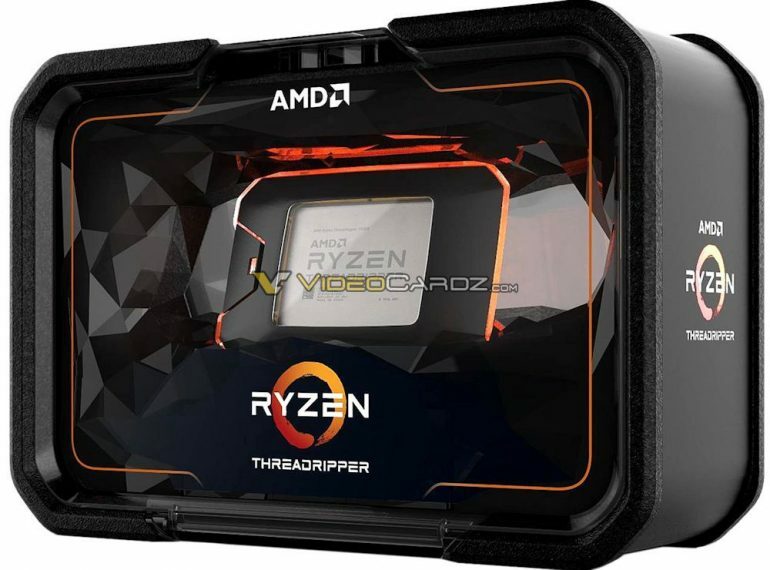 With AMD’s 2nd generation Ryzen Threadripper CPU launch just around the corner, it’s been anticipated that AMD would probably reuse the same packaging design it used for its first generation Ryzen Threadripper. As it turns out, the packaging for the new CPUs will have a completely new look. The new packaging for the 2nd generation Ryzen Threadripper CPUs are physically bigger, and far more fancier looking in comparison to the original Ryzen Threadripper packaging. The box is now rectangular with rounded edges, with the CPU clearly centered and visible through the packaging’s transparent plastic cover. The background of the CPU also seems to have a light source built into it, and is surrounded by a polygonal shroud that envelops the interior. Giving future owners the impression that the CPU is being engulfed in a volcano. 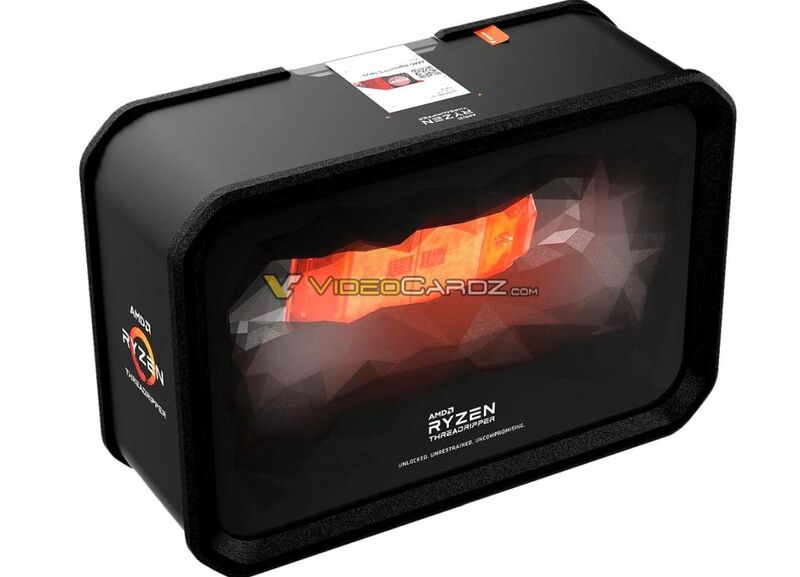 While it isn’t shown, it’s expected that the box will contain some of the same tools that was provided with the current Ryzen Threadripper CPUs, such as the torque wrench, manuals, and a cooling bracket that fits most AiO coolers on the market.